Hey all you TWPeeps, exciting news. 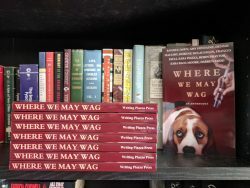 That’s right, it’s the much anticipated book launch for Where We May Wag. 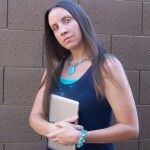 In case you missed it, The Writing Piazza Press has published its second manuscript (that’s what the cool kids in those fancy-schmancy writing circles call books). This incredible anthology was written by a number of talented writers. It was such an honor to work with them for this project! You can now pick up your digital or print copy of this action packed anthology. You’ll laugh, you’ll cry, you’ll want to do more to help! And the good news is, with each purchase of this book, you ARE helping! The proceeds of this anthology are going to help Rescue + Freedom Project which is a 501(c)3 that helps rescue animals from testing facilities all over the world! So not only can you read some phenomenal stories, but you can help save precious lives. If that’s not a win-win I don’t know what is?! 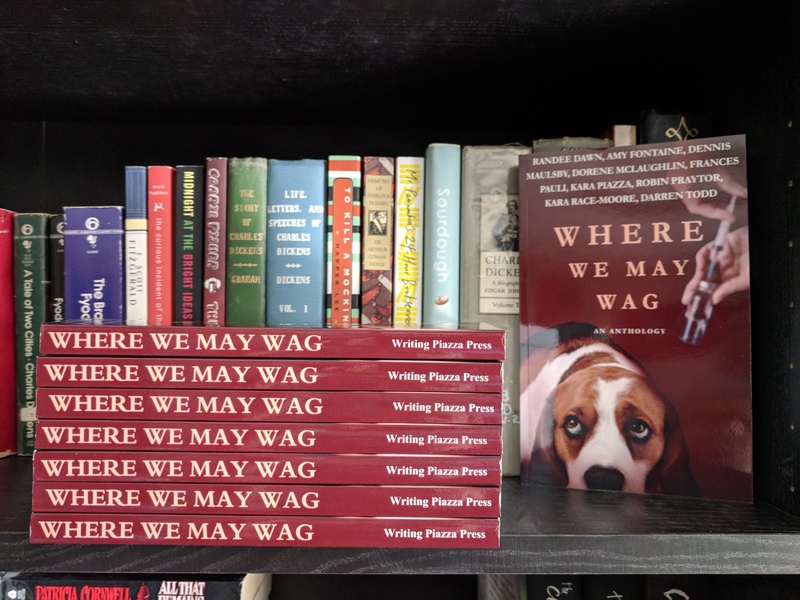 Now that we’ve had our book launch for Where We May Wag don’t hesitate, pick up your copy right now! Bought my copy, now what? And if you’ve already purchased a copy, you can help us out by leaving a review on Amazon. The more reviews we receive means the more people will hear about this book and potentially purchase it, so every review counts! You can also help by telling your friends and family about this anthology. Word of mouth is so much more important than you think, so please share, share, share! Last but certainly not least, thanks to all our faithful readers/friends/family for all your support through this process. Thank you again to all the ridiculously talented authors who contributed, and a special thanks to our editor Darren Todd who gave of his valuable time to edit this manuscript. You all are my heroes!